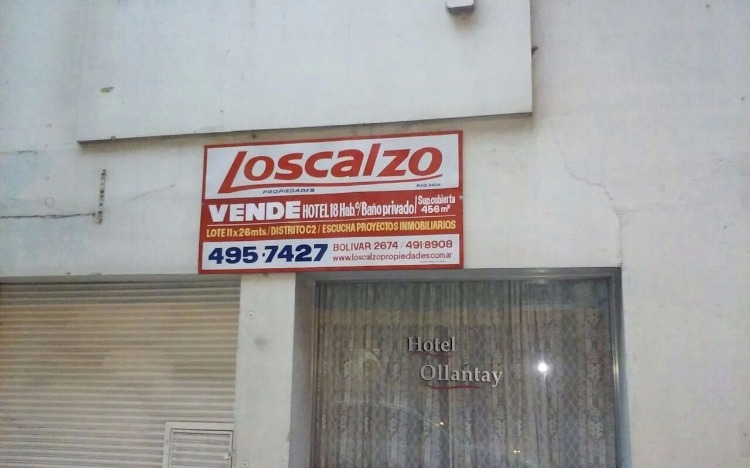 HOTEL SOBRE LOTE DE 11 X 25. 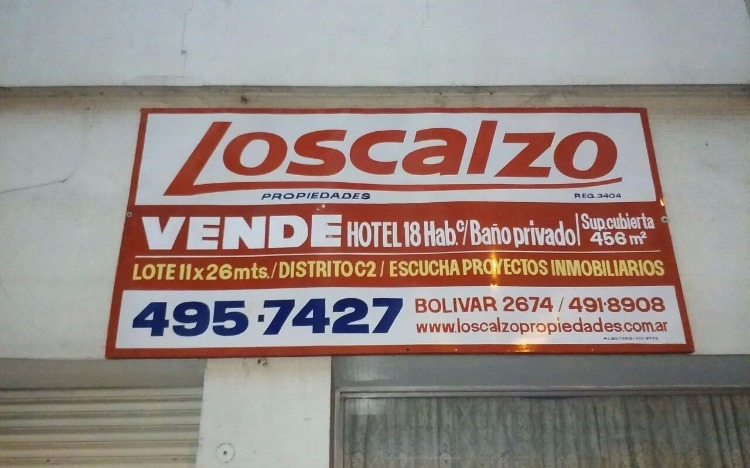 TIENE PB DOS HABITACIONES, LOCAL, GRAN DESAYUNADOR, COCINA BIEN EQUIPADA, EN PRIMER PISO 16 HABITACIONES CON BAÑO PRIVADO, TECHO CHAPA, ESTADO ORIGINAL BUENO, POSIBILIDADES DE SEGUIR AMPLIANDO. CHAUVIN. 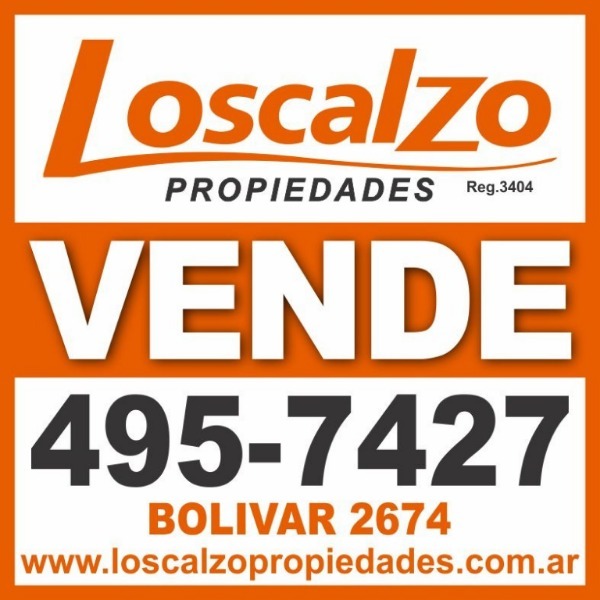 CONSULTAS PERSONALMENTE. IDEAL USO INSTITUCIONAL, PARA PROYECTO DE EDIFICIOS. 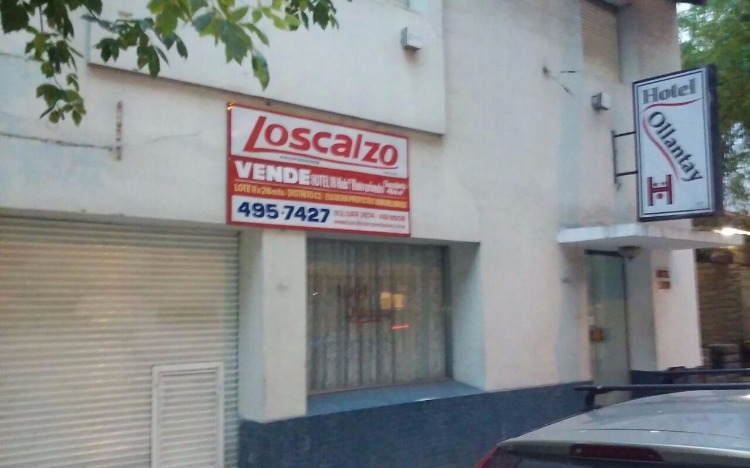 OBRAS SOCIALES. HOTEL A RECICLAR EN LA PERLA, CON MUY BUENA CAPACIDAD, 40 HABITACIONES, SALON DESAYUNADOR PARA 50 PERSONAS, UN ASCENSOR.